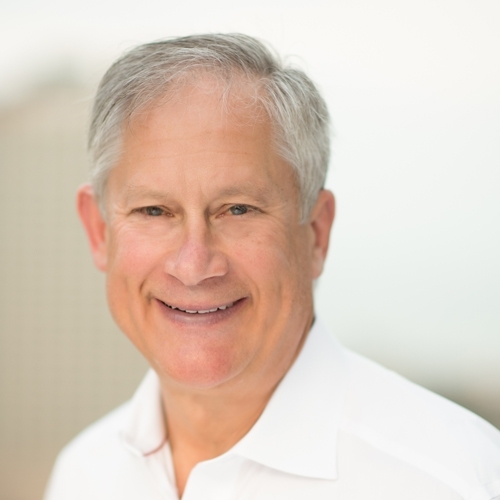 Hap Stein is Chairman and Chief Executive Officer of Regency Centers. Hap has served as CEO since the company’s initial public offering in 1993 and as Chairman since 1999. He served as President of Regency's predecessor real estate division beginning in 1981, and as a Vice President from 1976 to 1981. Under Hap’s leadership, Regency Centers has become the preeminent national shopping-center REIT. The company is distinguished by its high-quality portfolio of grocery-anchored retail centers, industry-leading development capabilities, strong balance sheet, and talented team guided by a special culture. A recognized authority in the commercial real estate industry, Hap served as 2008 chairman of the National Association of Real Estate Investment Trusts (NAREIT). He holds or has held leadership positions with NAREIT, the Urban Land Institute and the Real Estate Roundtable, as well as board positions with FRP Holdings and his alma mater, Washington and Lee University. Hap volunteers and financially supports numerous charitable organizations, including Teach for America and the Vail Valley Foundation. He serves on the Jacksonville Civic Council and has co-chaired United Way fundraising. Hap holds a bachelor’s degree from Washington and Lee University and a Master of Business Administration from Dartmouth College. Hap and his wife of 43 years, Brooke, enjoy spending time with their three daughters, three sons-in-law, and six grandchildren; collecting contemporary art; and hiking, snow-shoeing, and skiing in the Colorado mountains.